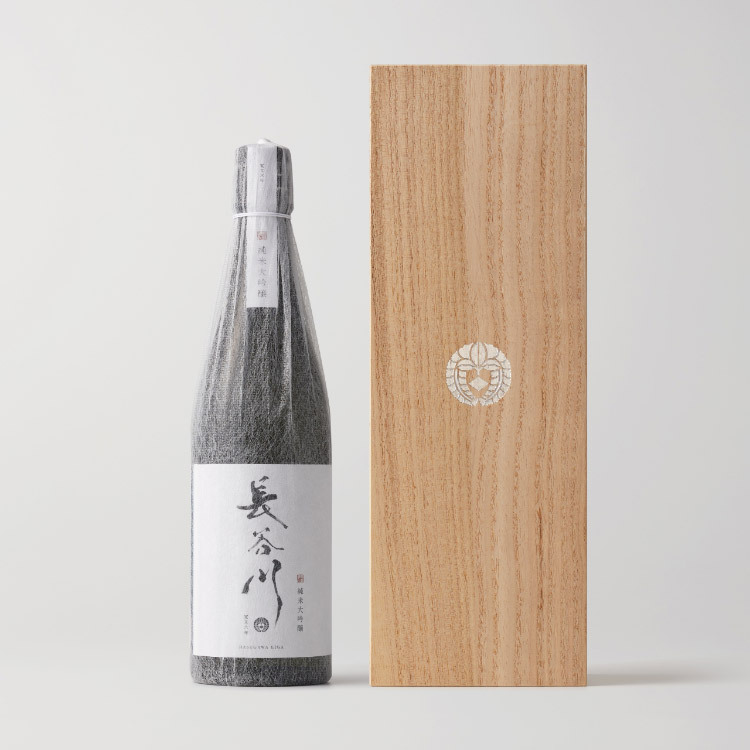 Traditional sake made by the fukuro shibori gravity drip method, where moromi is suspended in cloth bags and left to filter slowly by the forces of gravity alone. 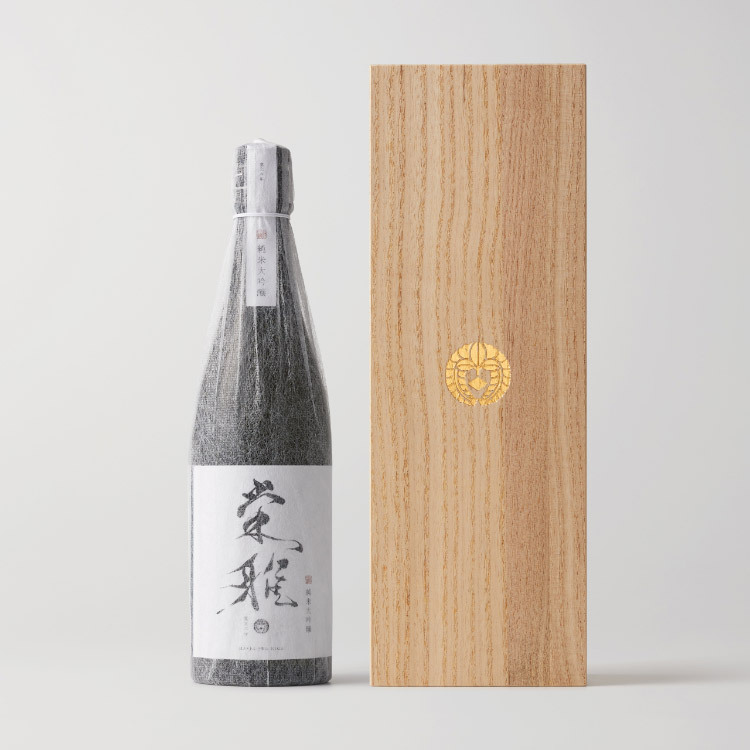 This technique eliminates extraneous flavor components, leaving only the pure taste of unadulterated sake, as it has been enjoyed for generations. Naturally, such a time-consuming and labor-intensive process is not suited to mass production. Yet it illustrates the uncompromising approach to quality at the heart of the Eiga Hasegawa brand. 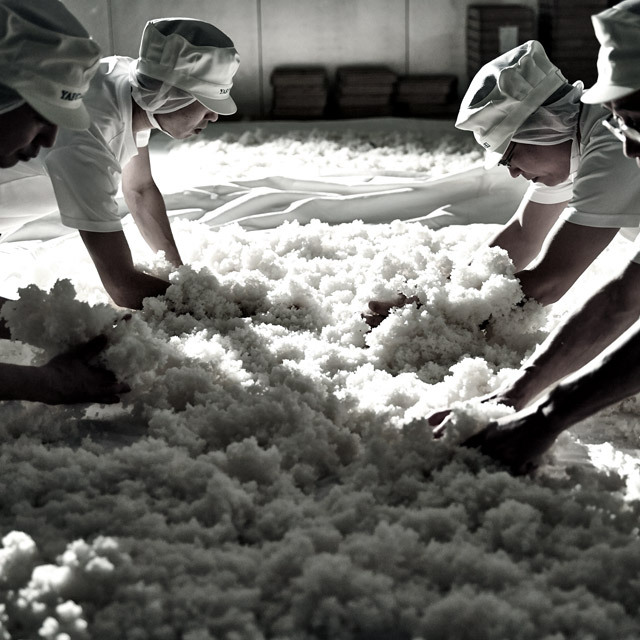 The futa-koji technique is the key to the quality koji employed by Eiga Hasegawa. 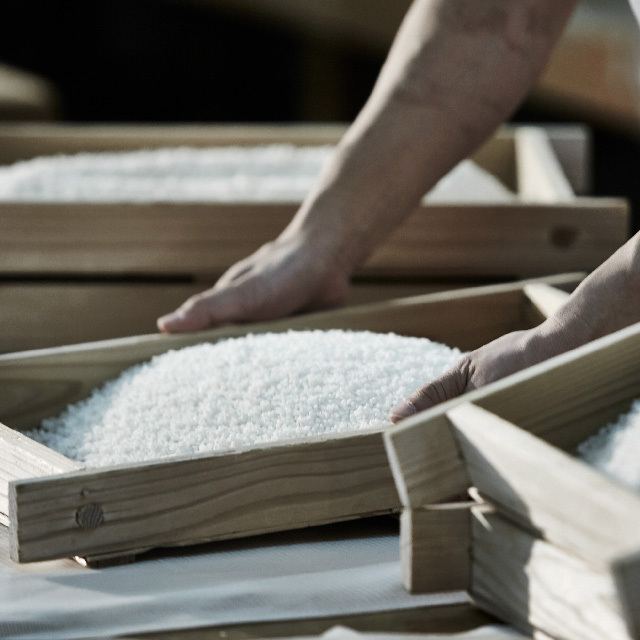 The rice is divided into small mounts placed on a series of lids that are rearranged at regular intervals to regulate the temperature of the koji. The futa-koji process is highly time-consuming and labor-intensive, but has a unique ability to eliminate the unwanted flavors and scents to deliver unparalleled purity. 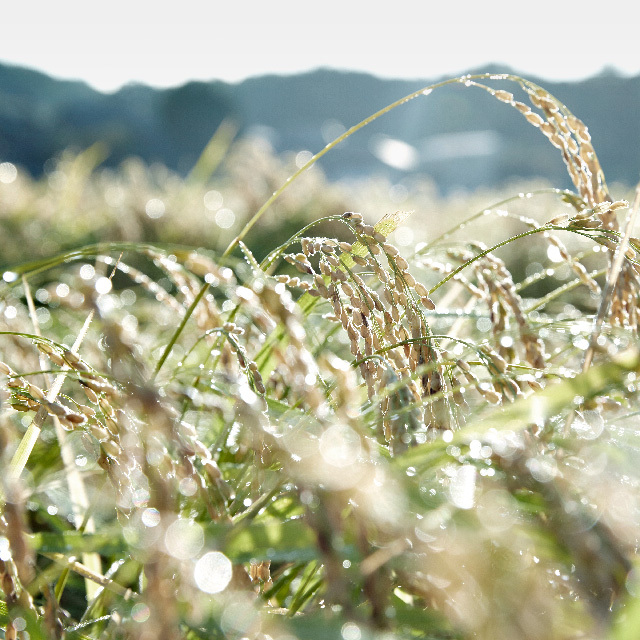 Yamada Nishiki is considered the ultimate rice variety for making sake. However, like the sake-making process itself, growing Yamada Nishiki rice is a painstaking exercise that requires dedication and patience. Eiga Hasegawa is made from the finest Yamada Nishiki rice, grown by a dedicated team of contract farmers in Ozawa, a designated Special A Zone in the city of Kato in Hyogo prefecture. 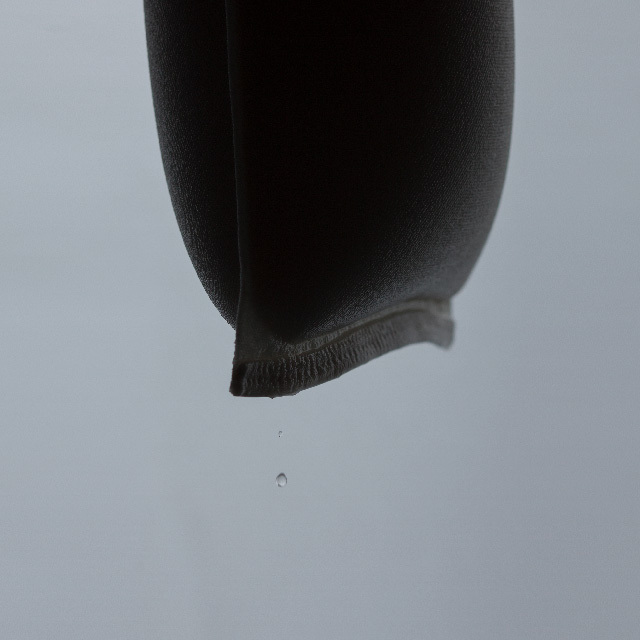 The water used to make sake has a major bearing on the quality of the final product. 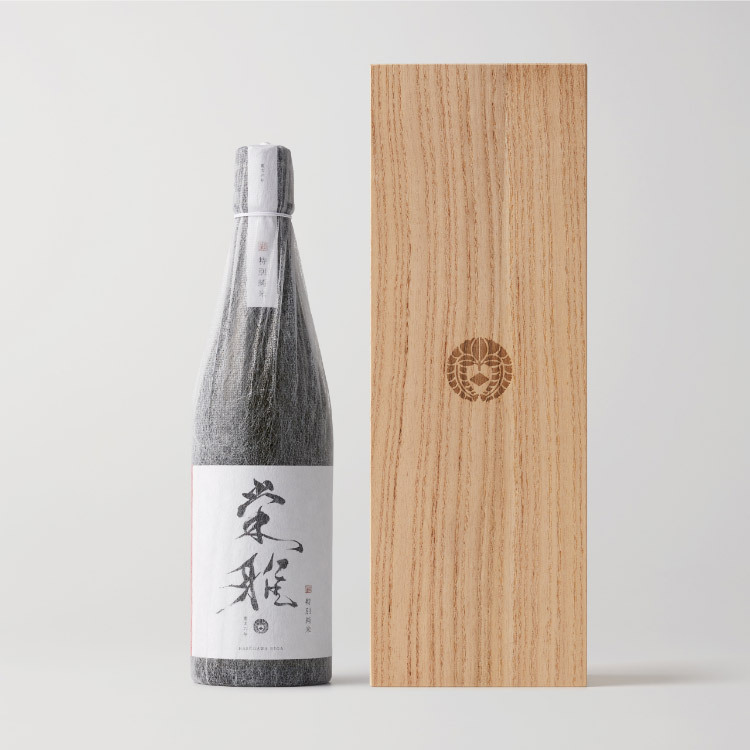 Eiga Hasegawa is made using infiltration riverbed water from the Hayashida river, part of the Ibo river system that finds its source in Shikagatsubo–a region famed for its natural beauty. In this sense, Eiga Hasegawa sake is truly a gift of nature. 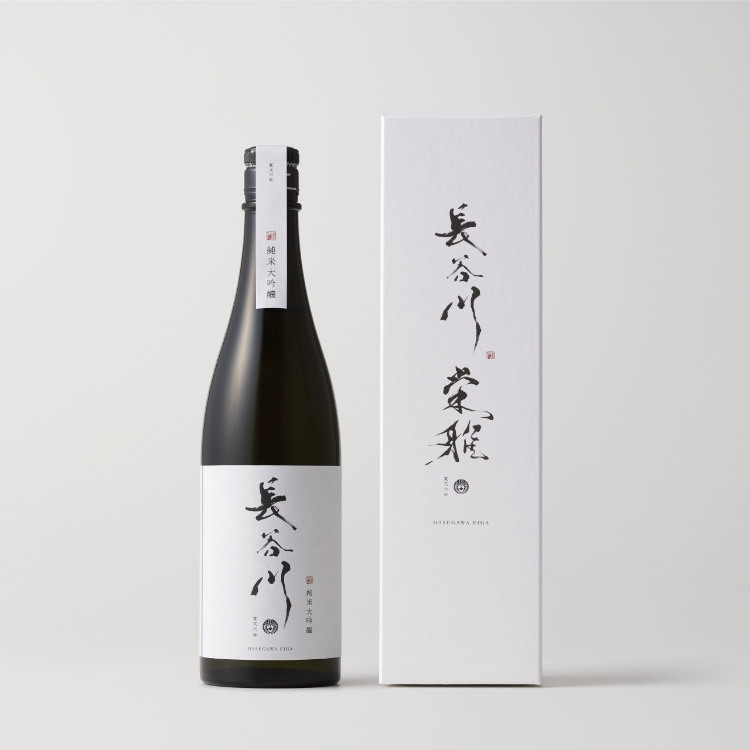 The sake-making tradition started by our founder Eiga Hasegawa has been painstakingly honed and refined over a period of 350 years. Today, the pioneering technique established by Eiga Hasegawa lives on, preserved and improved over the course of history for us to enjoy today. 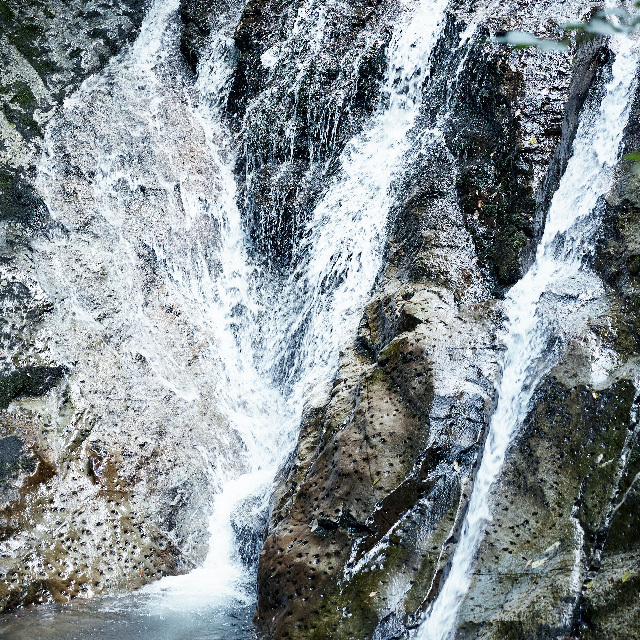 Copyright © HASEGAWA EIGA All rights reserved. You have to be over 20 to visit our site.